I spent several weeks in India and visited the Indian states Rajasthan, Goa, Karnataka and Maharashtra. 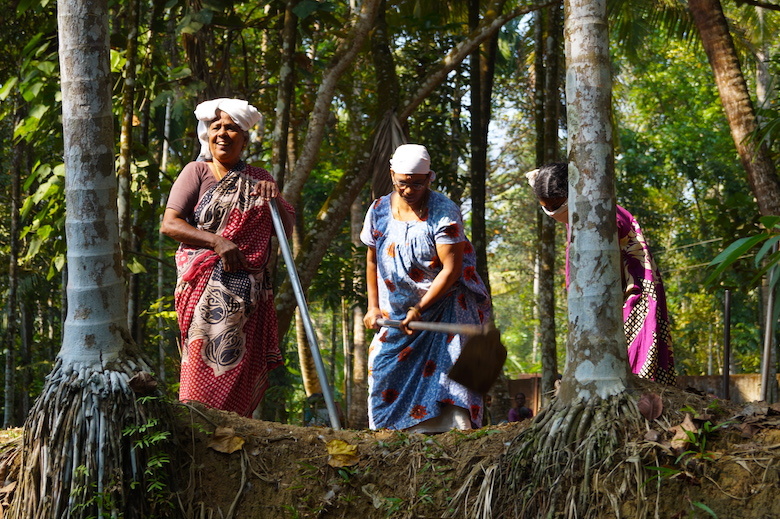 Just before flying back to Germany I also explored the beautiful state of Kerala in the south of India. 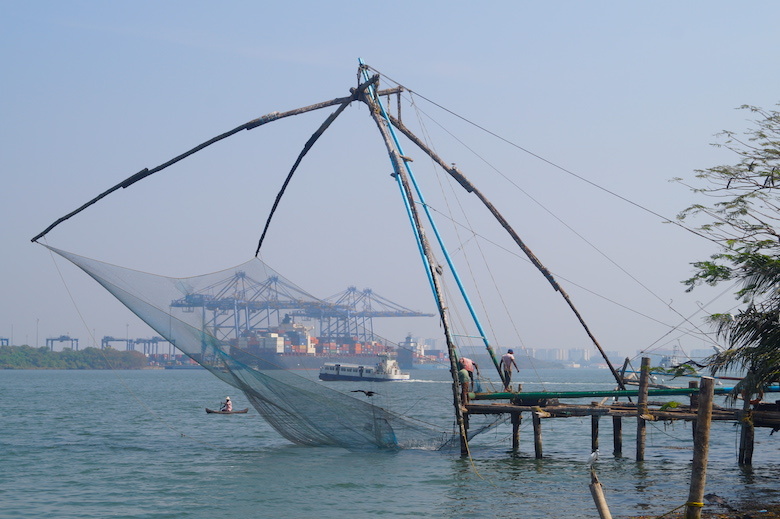 I spent three full days in Kochi, the second largest city in Kerala, exploring the city and its surroundings. 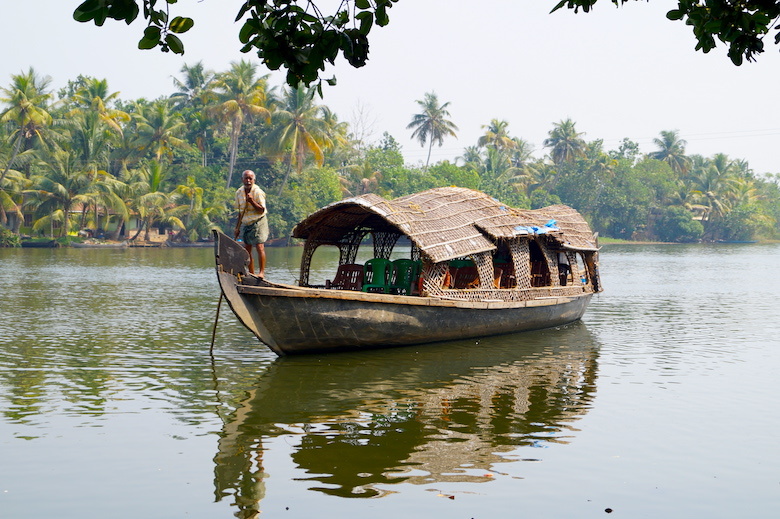 Actually almost all tour operators in Kochi offer tours to the Kerala backwaters. I was picked up early in the morning by a bus in which several tourists sat. 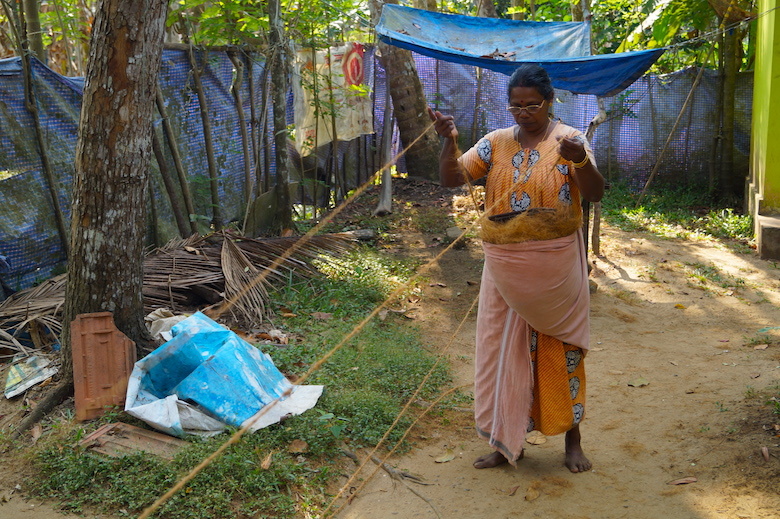 It took about 90 minutes to reach the village of Vadakkemuri where we had to get into several canoes. The first 30 minutes we were floating along the Murattupula River. 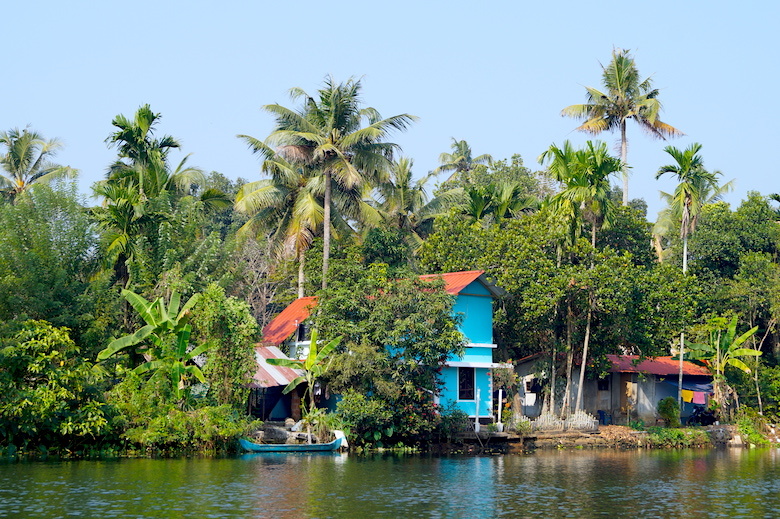 Then we went along some smaller waterways, where we could observe the houses and everyday life of the locals. 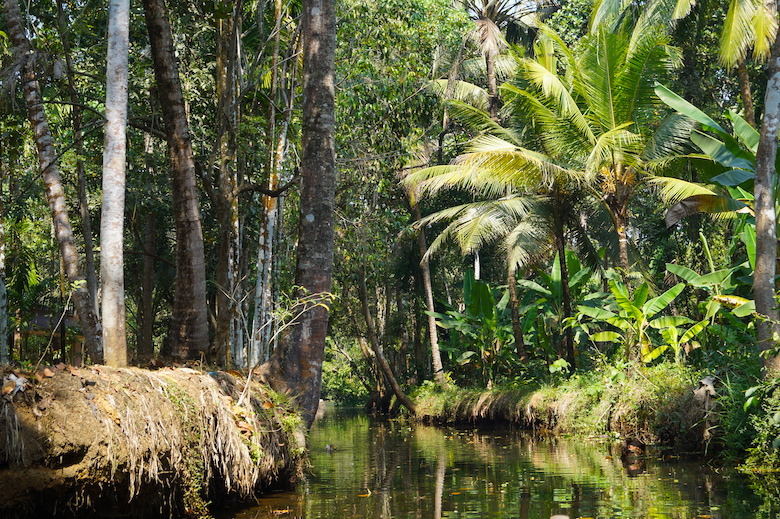 A short stop was made in the town of Vaikom, where our guide taught us a lot of interesting stuff about the flora and fauna. Then went the same way back to our bus. 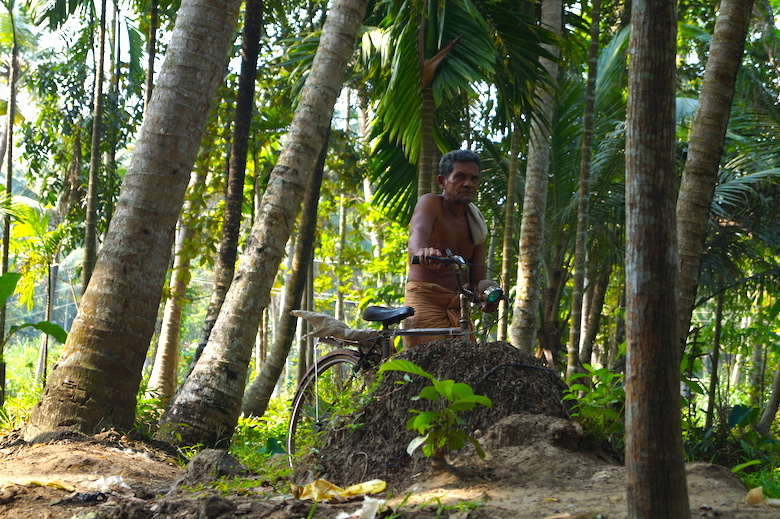 It brought us to the village Uppathezhathu. 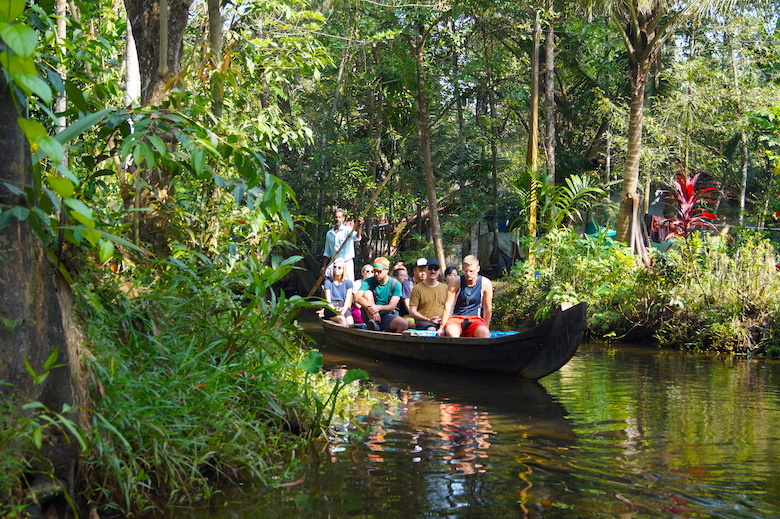 There we climbed into a traditional boat, which was steered and set in motion by a single bamboo stick by our boatman. The ride was so relaxing that half of my fellow travellers took a nap. 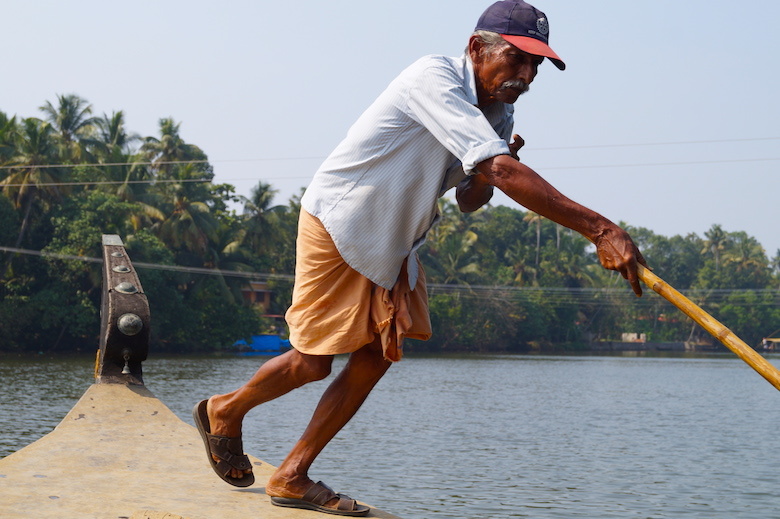 Before we went back to our bus, there was a small meal on the bank of the Muvattupuzha River. 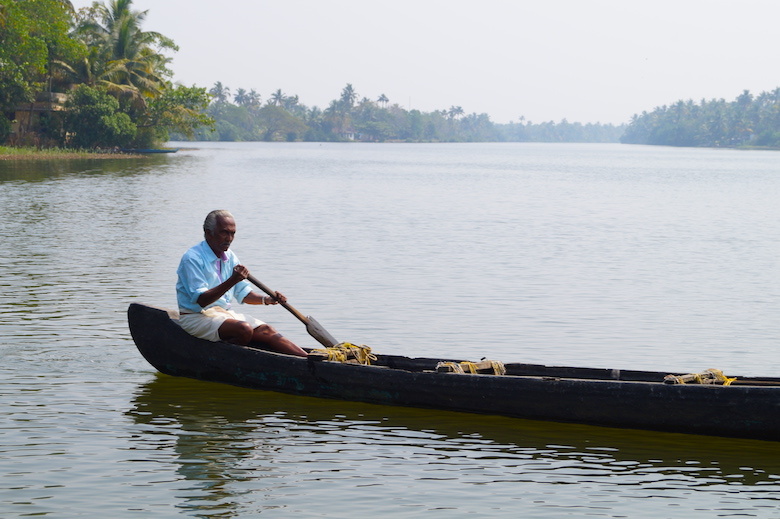 The tour has definitely paid off to admire the amazing backwaters and to learn more about the lifestyle of the people of Kerala. 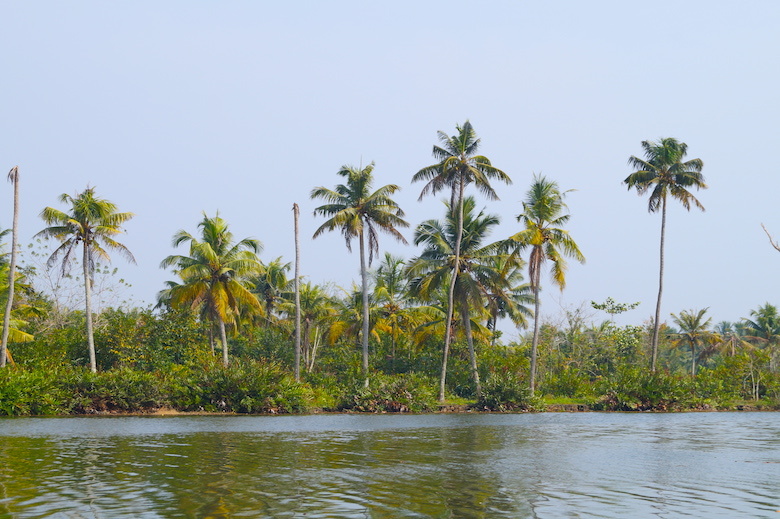 A day trip in the Kerala backwaters is an absolute must. 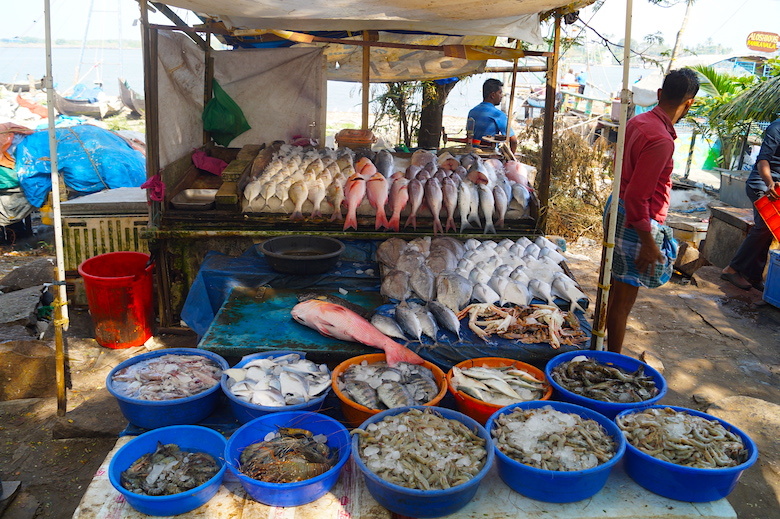 Fort Kochi (a district in Kochi) is home to most tourist attractions, tour operators and hotels. I also had my hotel in Fort Kochi. The district is not very big, so you can easily explore it on foot. 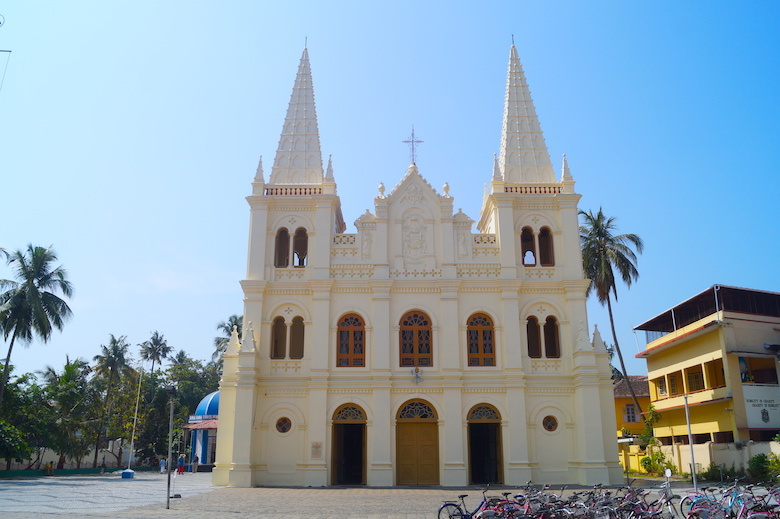 Highlights in Fort Kochi include the Chinese Fishing Nets and St. Francis Church. 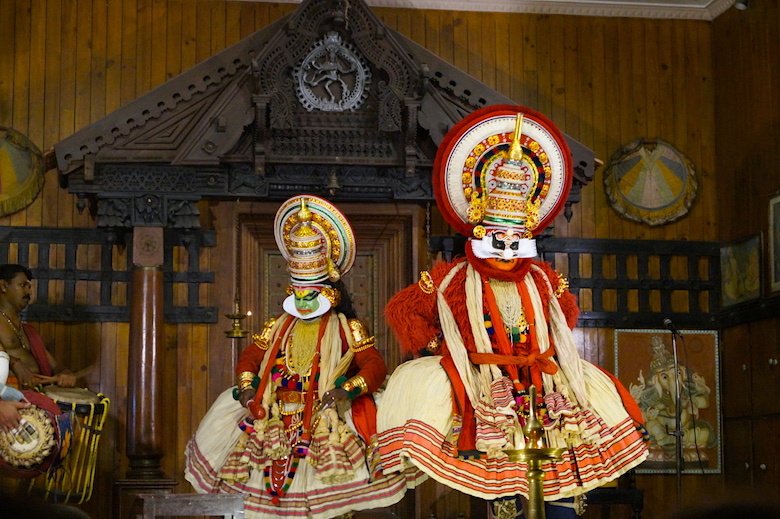 A stay in Kochi would not be complete without a visit of a Kathakali show. Kathakali is a mixture of dance, music, drama and ritual, and deals with epic and mythical themes. The male performers are accompanied by musicians and limit themselves to pantomime and dancing. I watched a show in the popular Kerala Kathakali Center. The performances cost 250 rupees and take place every day from 6 to 7 pm. 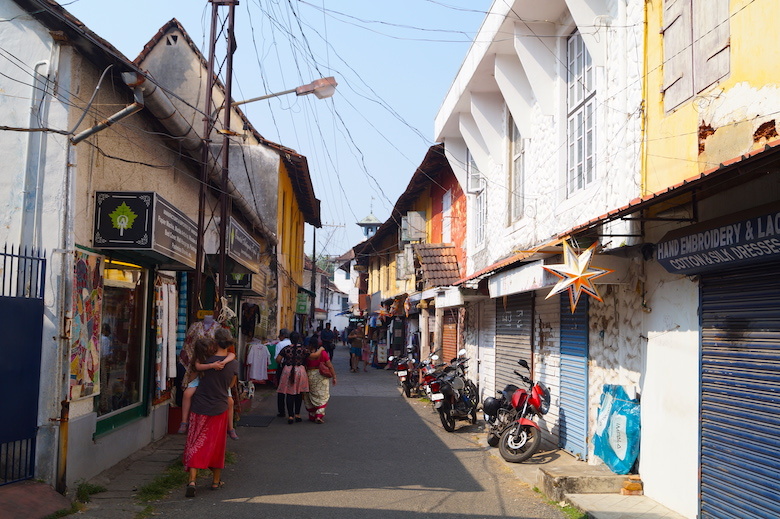 With Fort Kochi, the Jew Town district belongs to the most popular neighbourhoods in Kochi. Once upon a time, Kochi was a haven for Jews from around the world and almost 2,000 of them had settled in the city. This is reflected in the architecture of the houses. It’s fun to look for antiques and souvenirs in the narrow streets and visit the Paradesi Synagogue, the oldest synagogue in the Commonwealth. 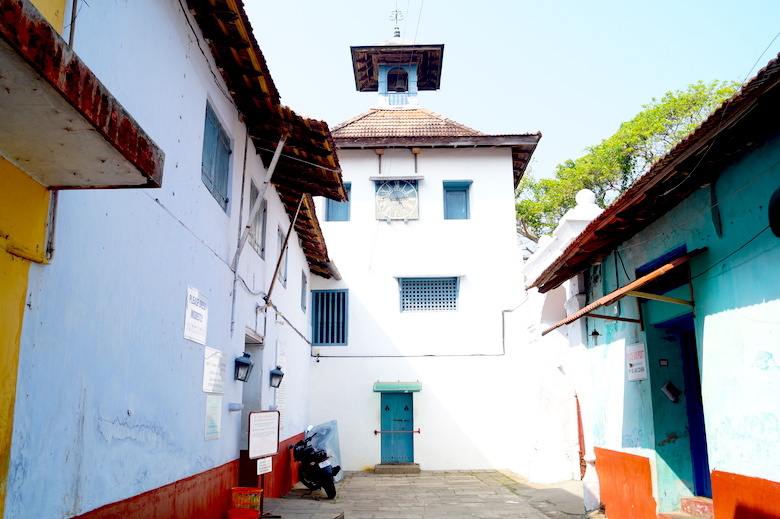 In the immediate vicinity of Jew Town you ca find the Mattancherry Palace, another famous attraction of Kochi. Here you will find interesting maps of ancient Kochi, weapons, beautiful murals and coronation robes of maharajahs.